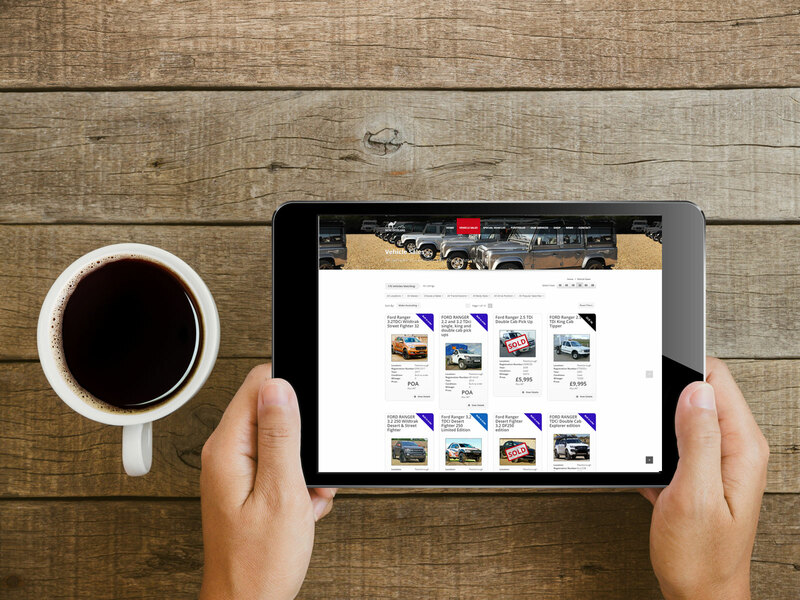 Nene Overland was looking for a new website that gave them the ability to advertise both new and used cars and sell parts on the website. 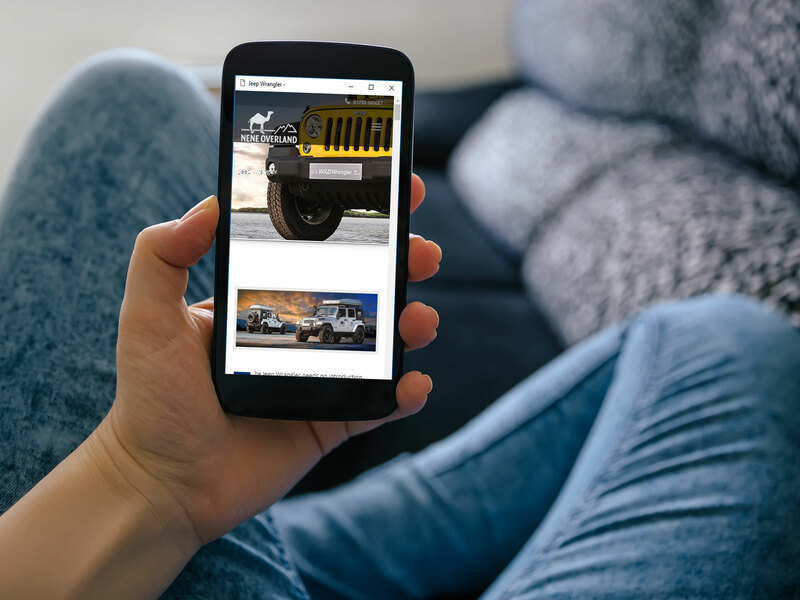 They were looking at WordPress and a specific theme developed for vehicle sales and wanted a specialist to develop the WordPress site for them. Nene had already sourced a specialist theme and required branding, colours and layout to reflect the business. The structure of the site was created to the sitemap required with additional promotional elements and search elements also added. 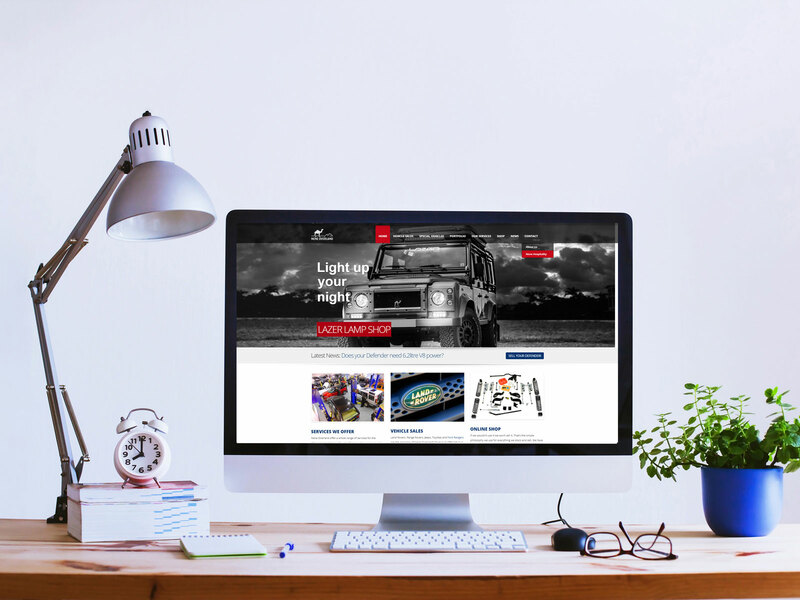 Built using WordPress with specific modules allowing for information and specification for car sales. The site also used a premium responsive template which was branded to Nene Overland,s branding guidelines. Great company, great advice, great service. Always very helpful and no major dramas when you need something updating or tweaking."